In this review I will put some attention to the new and popular garcinia cambogia extract products that have been advertised on TV (on Dr. Oz). You have probably seen these products pop up on Amazon.com so lets have a quick look at what customers have said about this particular product. 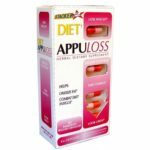 This product is supposed to supress your appetite and prevent fat from forming. 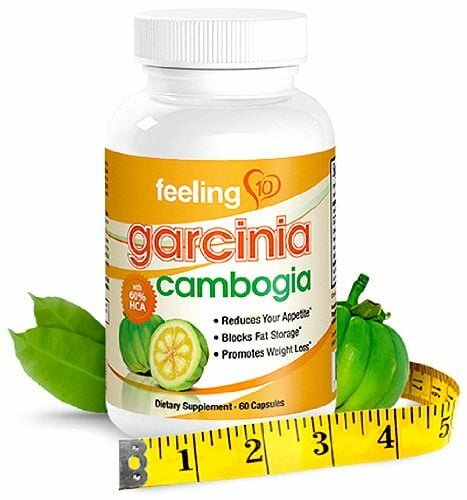 There are currently 26 user reviews on the site forGarcinia Cambogia Extract from feeling10 (the company that sells this particular product). Almost all of them are negative and it is easy to see why. According to one of the buyers, the sellers behind Garcinia Cambogia Extract Pure say that you can take this pill without a proper diet and exercise. This is of course a BIG warning sign right there. Anyone wanting to lose weight must eat the right kinds of food because you can’t simply lose weight and keep it off if you eat a lot of junk. Never buy a diet pill from a company that doesn’t promote eating right and exercise while taking the pill. Diet pills offer a boost to your weight loss, but they cannot compensate for bad eating habits and low physical activity. Some people report an appetite surpressing effect, but most are not. I was unable to find any information on feeling10 on BBB and that’s because there is very little company information on their website (their company name). 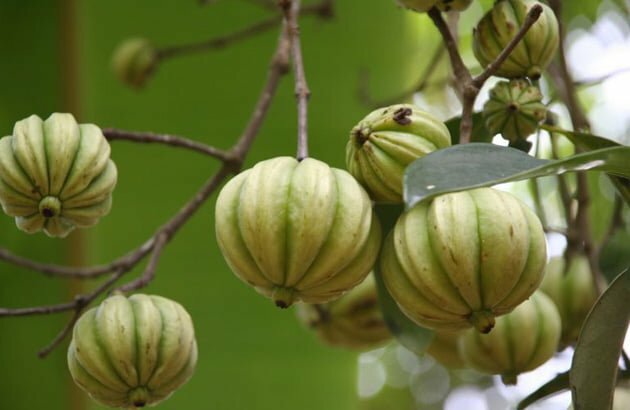 Garcinia Cambogia is a small fruit that grows in Indonesia. It is primarily used in cooking to make food taste more sour. Its extract has been used in traditional medicine as a means to promote bowel movements. It’s reported active component ishydroxycitric acid (HCA) which supposedly hinders fat storage. This was tested on lab rats and was proven effective, but it was also found to be highly toxic –http://www.sciencedirect.com/science/article/pii/S027869150400331X. This doesn’t mean that it’s toxic for humans. WebMD listsGarcinia as “possibly safe”. According to WebMD there is also no evidence that it prevents fat from forming, but there “may” be an appetite surpressing effect. Given the inconclusiveness of the effectiveness of this component, it would be adviceable to wait for more information or try something else. Calsium. There is some evidence that calsium can reduce weight in mice. but human metabolism is more complex. Chromium. May help keeping blood sugar levels normal. Garcinia Cambogia Extract (HCA). Proven to reduce weight in rats, but no clear evidence about its effectiveness on humans. HCA is the reason why people have experienced diarrhea since it has traditionally been used for this purpose. Kidney pain is most likely caused by a high potassium intake. 99mg ofpotassium per pill is the limit in the US since a high dosage can cause severe kidney damage. 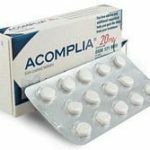 Do not take or even try this pill if you have any kind of kidney problems. It may also casuse stomach irritation. 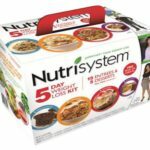 You can get this product from Amazon at a price of $11.95 per bottle with 60 capsules. There is little evidence that supports any type of effectiveness when it comes to this pill. However, it may work as a colon cleance. 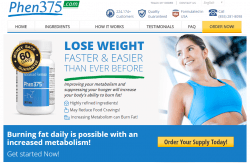 The number of side effects and bad ratings from users combined with very little information about the company in question are reasons good enough to stay away from this weight loss product and try something else that is more effective and potentially safer to use, such as Phen375. 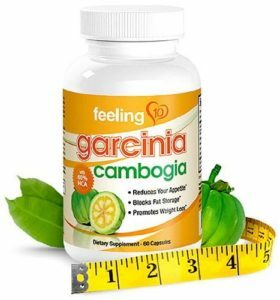 Please give your comment If you’ve tried this product or any other product containing garcinia cambogia extract. I took this pill for an extended period of time on and off. I stopped taking it about 4 weeks ago. I am now dealing with kidney pain and swelling and I am on antibiotics for an infection. 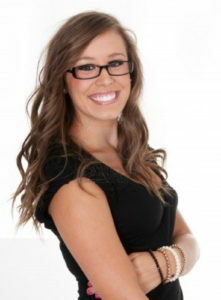 I have Never had any sort of kidney problems prior to now. Do not take this, it is not safe! I too have been taking this pill for about 6 months or more… never seen results, other than I have just left the hospital with serve kidney problems possibly infection….could very well be hospitalized if the medication that was given to me does not work in the next 48 hours. Very dangerous pill.